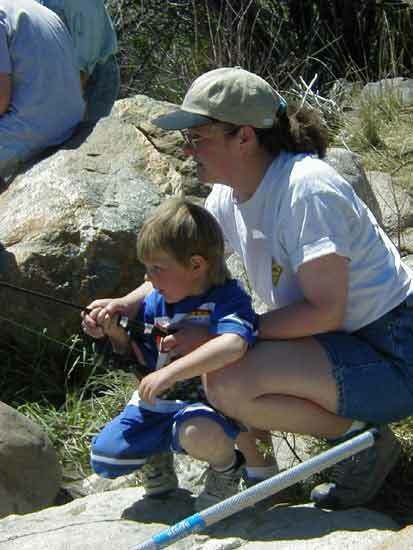 An annual event dedicated to showing kids the fun of fishing! 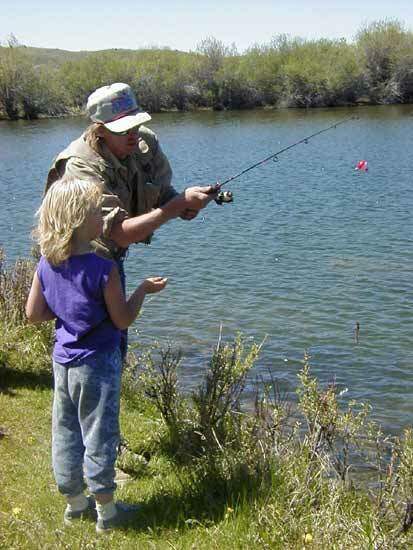 Kid’s Fishing Day is held each year in June at the CCC Ponds near Fremont Lake in conjunction with National Fishing Week. 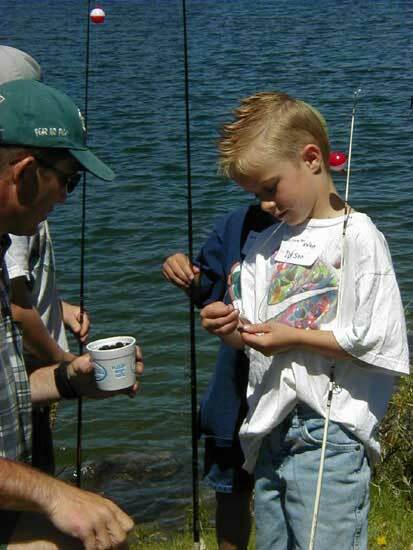 Kids young and small are invited along with their parents or an adult. 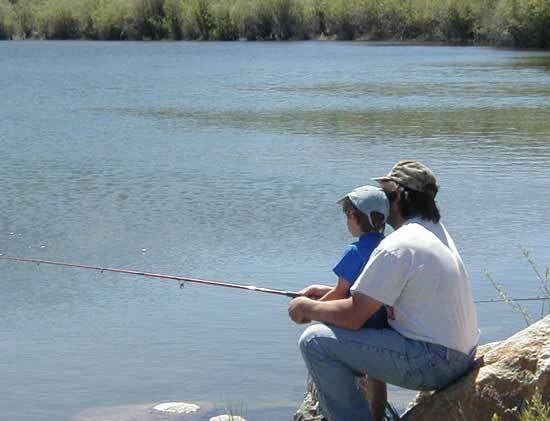 This is a great way to spend the day with your favorite kid doing fun fishing-related activities! 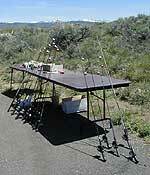 Lunch and refreshments and many fun Clinics about fishing are held. 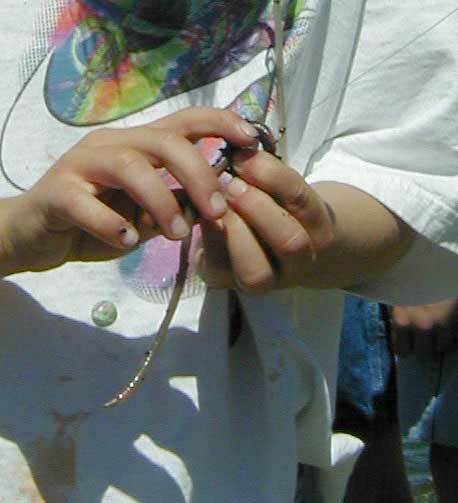 Participants are awarded prizes. 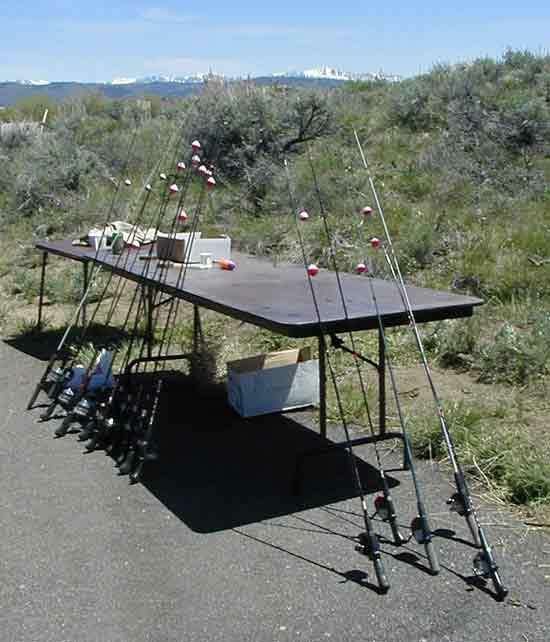 The Clinics typically include: Spinning & Fly Casting Instruction; Fishing Safety; Hook Baiting; Fish Handling; Fishing Ethics; Knot Tying; Fish Habitat; Fish Identification. 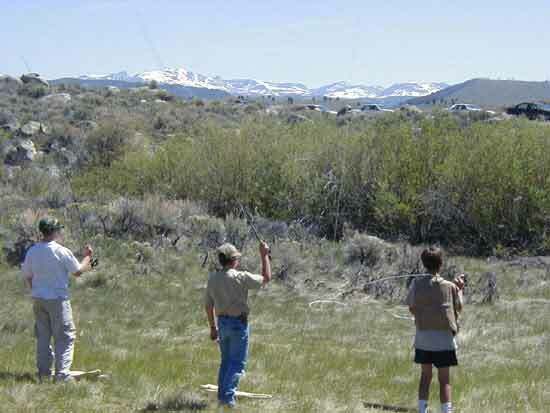 Any adult interested in volunteering with any of these activities is welcome to participate. 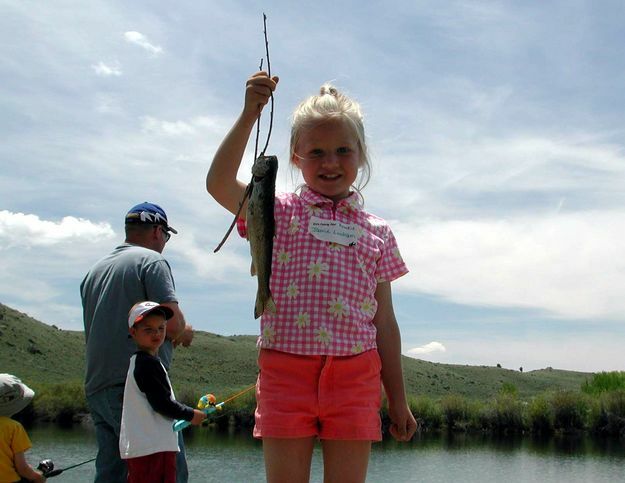 Kids’ Fishing Day is sponsored by the Wyoming Game & Fish Department, U.S. Forest Service, Bureau of Land Management, Trout Unlimited and EnCana USA. 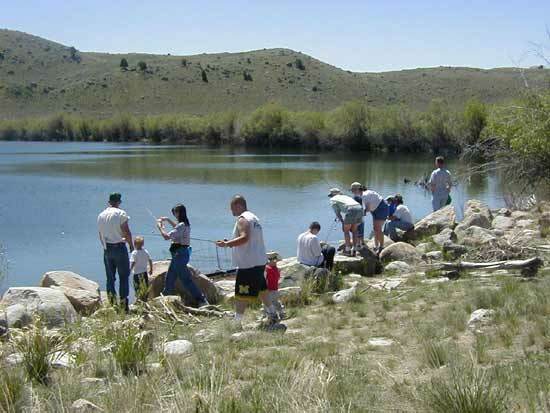 The CCC Ponds were first built near the south end of Fremont Lake in the 1930s by the Civilian Conservation Corps, then were improved for fishing and wildlife habitat in the late 1990s with the help of local school children, federal and state agencies, businesses and organizations. 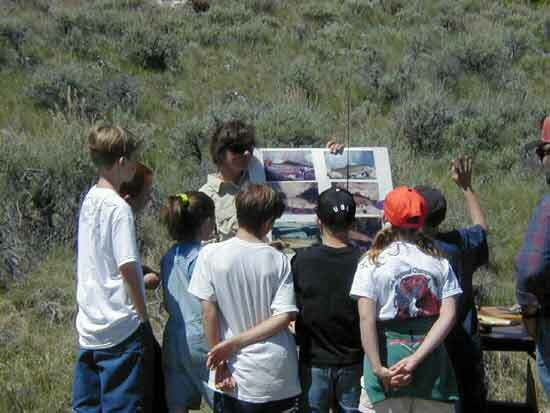 To contact Pinedale Online, call 307-367-6399, e-mail: support@pinedaleonline.com, or stop by our office located in Office Outlet in Pinedale, 43 S. Sublette Ave. Copyright 2010, all rights reserved. 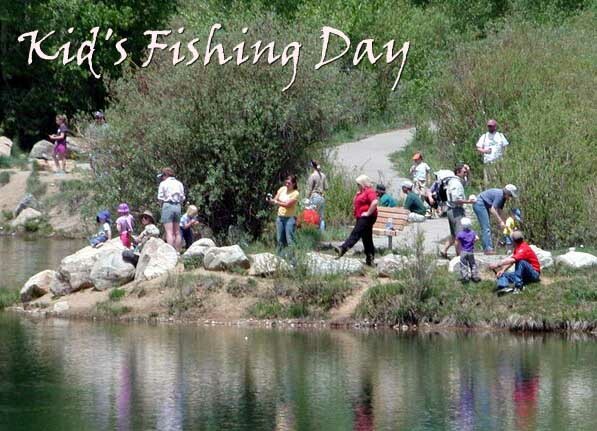 Photos by Pinedale Online unless otherwise credited. May not be used without permission.